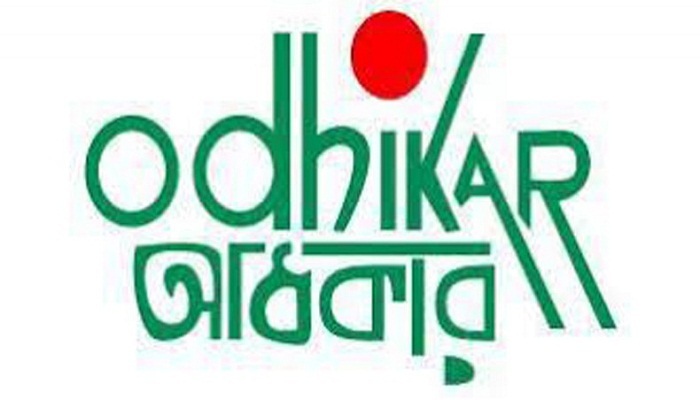 The Election Commission has revoked the registration of rights group Odhikar as local election observer. The Election Commission sent a letter to Odhikar to this effect on November 6. The letter, signed by EC Joint Secretary (Public Relations) SM Asaduzzaman, said the organisation’s registration was cancelled as it is not registered with a statutory body or the NGO Affairs Bureau. The letter read, “The precondition to registration as a local observer agency with the Election Commission is that the agency will have to be registered with a statutory body or the NGO Affairs Bureau. As your organisation’s registration with the NGO Affairs Bureau has expired, your registration as election observer is being cancelled”.